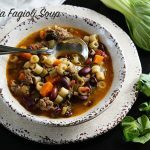 Pasta Fagioli Soup Recipe – is a simple, yet full-bodied, meaty soup with tons of Italian flavor! Packed with veggies, delicious AND nutritious, this is one amazing soup! 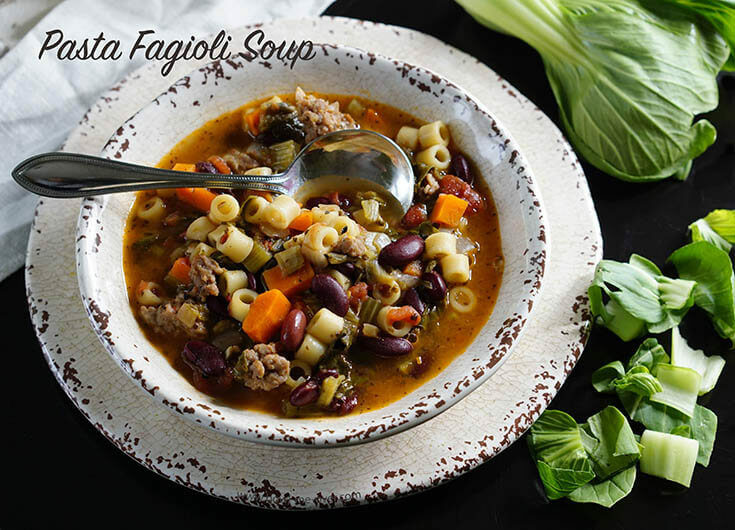 Pasta Fagioli Soup Recipe – a simple, yet full-bodied, meaty soup with tons of Italian flavor! I have been compensated by Jade Asian Greens to create this recipe, however the opinions are all my own! Did you know today is National Soup Day? Yep! So I understand tomorrow is the Super Bowl and I should be sharing all kinds of delicious game day grub recipes like Cuban Sliders, Cheesy Salsa Bean Dip or my big and hearty Tailgate Chili. So if you’re still planning your menu, click on the appetizer tab on the blog and you’ll come up with some delicious options. Instead though…. we’re talking soup! Specifically a Pasta Fagioli Soup Recipe! 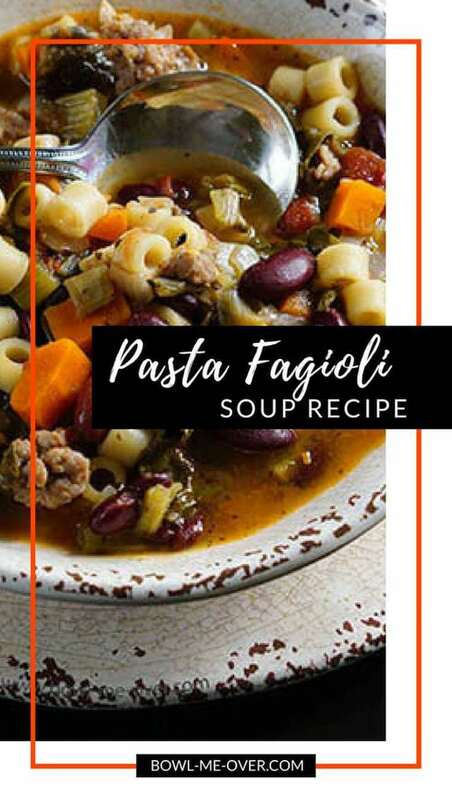 So…if you love the Olive Garden Pasta Fagioli Soup and have always wanted to make it at home? Stay tuned because I got you covered! But first, I have a few more copycat soup recipes I’m going to throw out there first before we talk about the star of this show. Zuppa Toscana Soup – Big meaty and fabulous, this is another soup perfected from ahem… Olive Garden. Chicken Pot Pie Soup – One of Dan’s favorites, this soup is better than Tahoe Joe’s version, IMHO! Meaty, flavorful and hearty this is rich & decadent and super yummy – the kids will even eat their veggies with this fantastic soup! Butternut Squash Soup – do you like Panera Bread’s version? 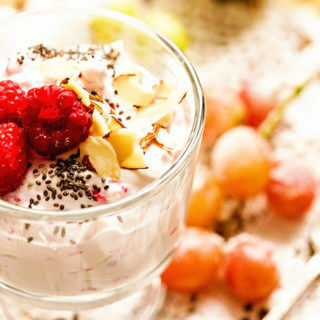 You’ll love this made-at-home creamy, rich, velvety and so smooth! The flavors are deep and complex & even better…..it’s made in the slow cooker! Ok – are you cooking up some soup for National Soup Day?!! Who’s ready for some soup? This soup has Italian flavors piled high with tons of veggies. The recipe makes a big meaty soup that is as delicious as it is nutritious! Summer, winter, spring or fall this is the perfect time to make this because Soup is Good Food! I’ve partnered with San Miguel family farm again (remember the amazing recipe for Shrimp Tacos with a Bok Choy Slaw?) and now I get to share this fabulous soup recipe! 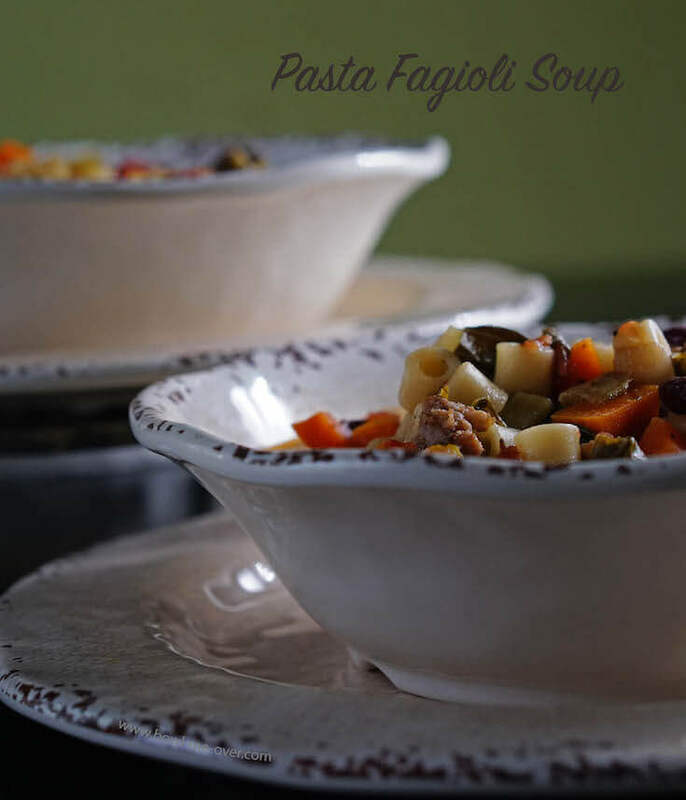 Pasta Fagioli Soup is piled high with vegetables. It has big meaty flavor with sweet Italian sausage, tons of flavor AND bok choy! Why bok choy? Because it can stand up to braising and it’s perfect for a soup or stew. Bok choy is packed full of nutrients. Though this veggie may be unexpected with Italian soup you’ll find it’s a perfect pairing! 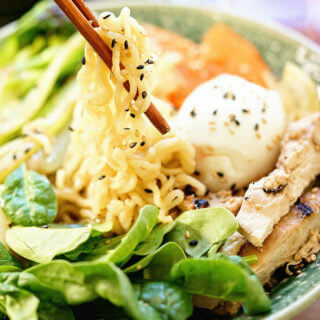 Find more delicious recipes from Jade Asian Greens by clicking here! And here’s why the bok choy from Sand Miguel family farm is a great choice! Their greens are washed and ready to use when you purchase them, love that! (Anything to cut down on prep time! 😂) Grown right here in California where they focus on sustainable products. Greens are harvested daily to ensure freshness. Gluten FREE, non-GMO and preservative free also! Just look at this spoonful of goodness! How do you make Pasta Fagioli Soup? Start by browning the sausage. While the sausage is cooking chop your vegetables and mince the garlic. Add the veggies to the stock pot along with the spices. Next you’ll add kidney beans, tomatoes and chicken stock – give it a good mix. At the end you’ll drop in the pasta. See, simple, huh?!! How many calories in this Pasta Fagioli Soup Recipe? My version has less than 350 calories per bowl. Per generously hearty filling bowl! What is the difference between Pasta Fagioli and say minestrone soup? 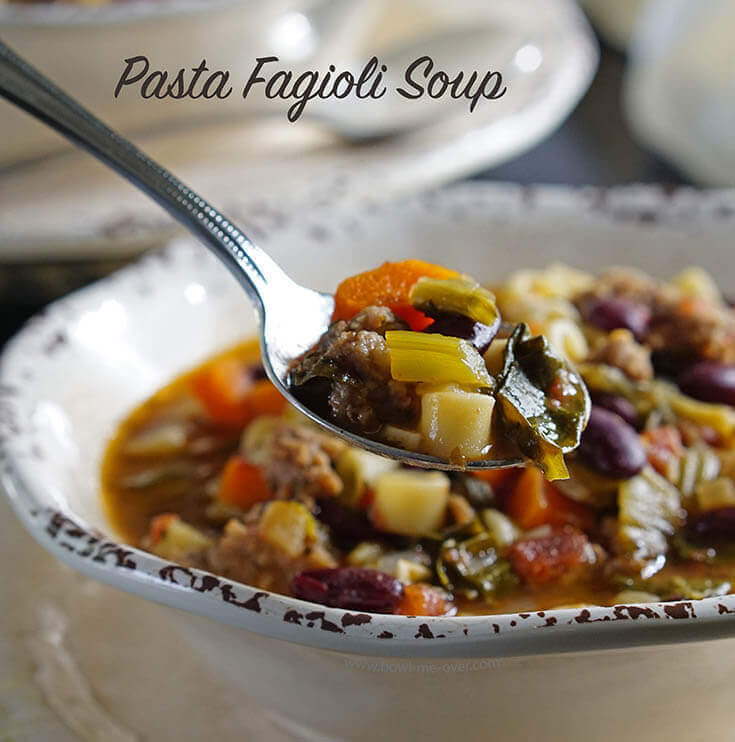 Pasta Fagioli Soups doesn’t contain a lot of vegetables – truly the definition of Fagioli means pasta and beans. But you know what? For me the vegetables are truly the star of the show. Trust me, you are really going to love this soup! As simple as that, this soup is done! I am so excited to make this soup and share it with you. And now it’s my new favorite! It is super savory and hearty with a ton of big flavor. On day two? It tastes even better! Another reason this is such an amazing recipe? It makes a BIG pot of stew AND it freezes GREAT! 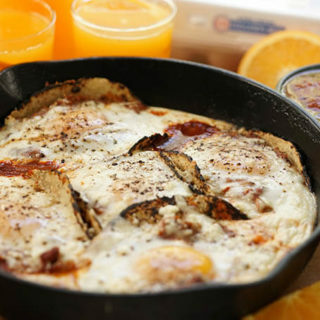 Perfect for a busy day when you don’t want to cook! Soup in the summer? Why not, Soup is Good Food! 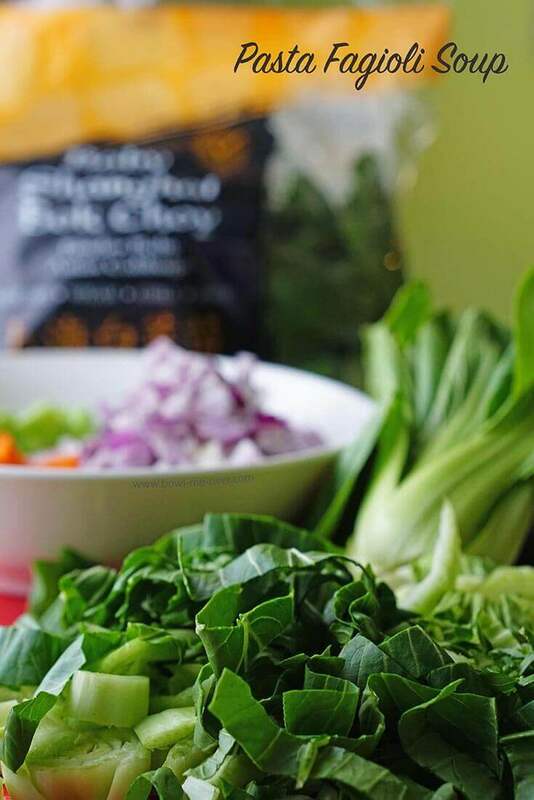 For more delicious bok choy recipes from Jade Asian Greens click here! You can also follow them on social media for the latest recipes and more meal time inspiration on Facebook, Pinterest, Twitter and Instagram. Do you love this soup? Be sure to check rate it below with a five star rating! What’s for dinner? This Pasta Fagioli Soup Recipe is a simple, yet full-bodied, meaty soup with tons of Italian flavor! Packed with veggies, delicious AND nutritious! What's for dinner? Pasta Fagioli Soup is a simple, yet full-bodied, meaty soup with tons of Italian flavor! Packed with veggies, delicious AND nutritious! In a large stock pot over medium heat, brown the Italian sausage, stirring occasionally. Drain and discard excess oil. While the sausage is cooking, prepare the vegetables: Peel and dice the carrot and onion, and dice the celery. Chop the bok choy and mince the garlic. Add the carrot, onion, celery, Italian herb blend and red pepper flakes to the sausage and sauté for about 5 minutes. Add the bok choy and garlic and sauté for another couple of minutes. Add the kidney beans, tomatoes and chicken stock. Using a wooden spoon, scrape all of the brown bits off the bottom of the pan. Increase heat to high and bring to a boil. Reduce heat to low and simmer, uncovered, for 20 minutes. Add the pasta and cook for another 8-10 minutes, stirring occasionally to prevent it from sticking to the bottom of the pot. The soup is done when the pasta is al dente (firm to the bite). 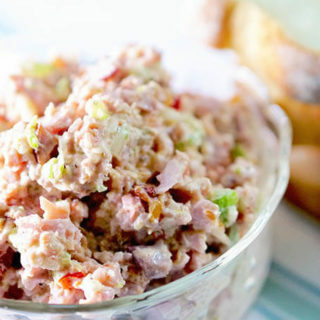 Serve with crusty Italian bread. Freezing note: This soup freezes really well. 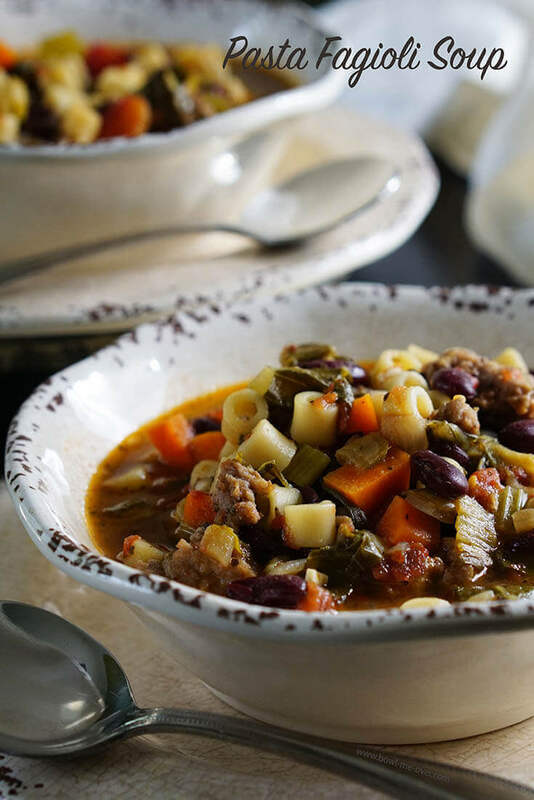 Not your traditional Pasta Fagioli Soup recipe this meal is filled with big meaty flavors and delicious vegetables. 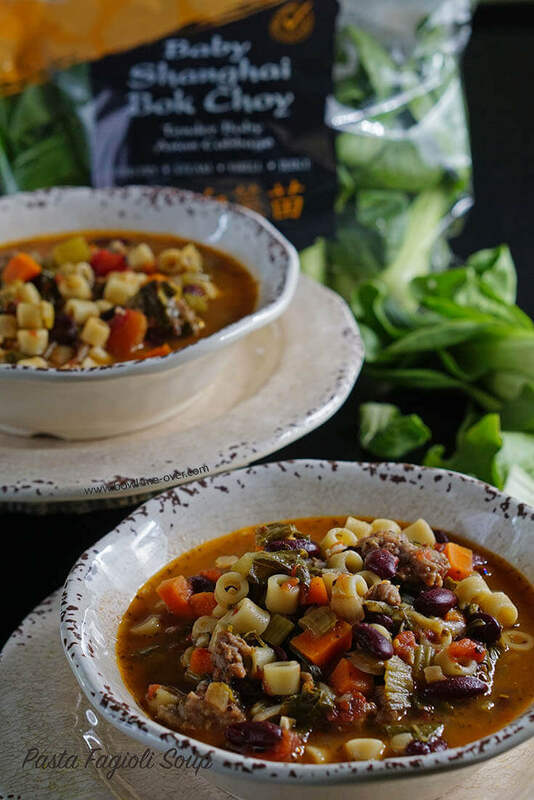 This Pasta Fagioli soup looks hearty and healthy, I have never used bok choy in soup, now it’s time.Thanks for sharing this recipe. Definitely Jagruti, it’s such an amazing ingredient! Enjoy and thank you for stopping by! I have made variations of this soup before, but never with bok choy. That’s a new one for me to try soon. Please do Dannii & be sure to swing back and let me know what you think!! Pasta fagioli is one of my all-time favorite soups. It’s so chock full of everything I love — and the idea that you’ve added kale just makes it more delicious — I’m a kale junkie! Bok Choy is an amazing green, enjoy Lisa! Such a hearty soup, it looks so tasty, will certainly try your recipe! Wonderful Patty! I hope you enjoy it as much as we do! I love hearty soups which are very comforting and nutritious. Well balanced soup makes an ideal dinner! Absolutely! Soup can get a bad rap because of the canned versions – homemade soups are amazing! Mmmm! This soup looks so good! And it’s never too hot for a healthy bowl of soup such as this one! 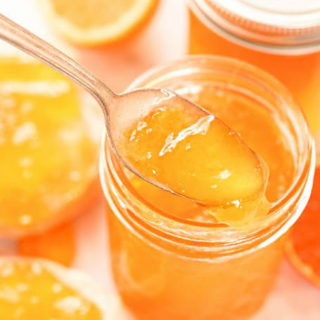 🙂 Wonderful recipe! I agree Liza – I just love soup, always yummy!!! I love soup year round, and this soup looks fabulous! I’m off to click on the link and get the recipe! Awesome!! 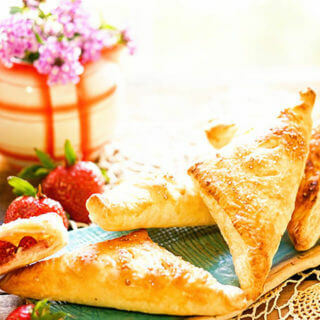 You will love it, such a lovely meal – perfect for any day! I love a hearty and delicious soup. All of those veggies are calling my name. I have never tried it with Bok Choy butI can see how it would work perfectly! It’s just delicious with the bok choy! This ingredient adds so much to this lovely stew! The baby bok choy is such a great addition! Totally Justine, I hope you give it a try!! I know right? It’s a complete and delicious meal! Thank you so much my friend, I really appreciate all of your support! Ooooh, this soup would make a wonderful dinner. I need to find a tiny gluten free pasta to use. If you can’t find a gluten free pasta add an extra can of beans, you’ll get delicious protein and not miss the pasta one bit!